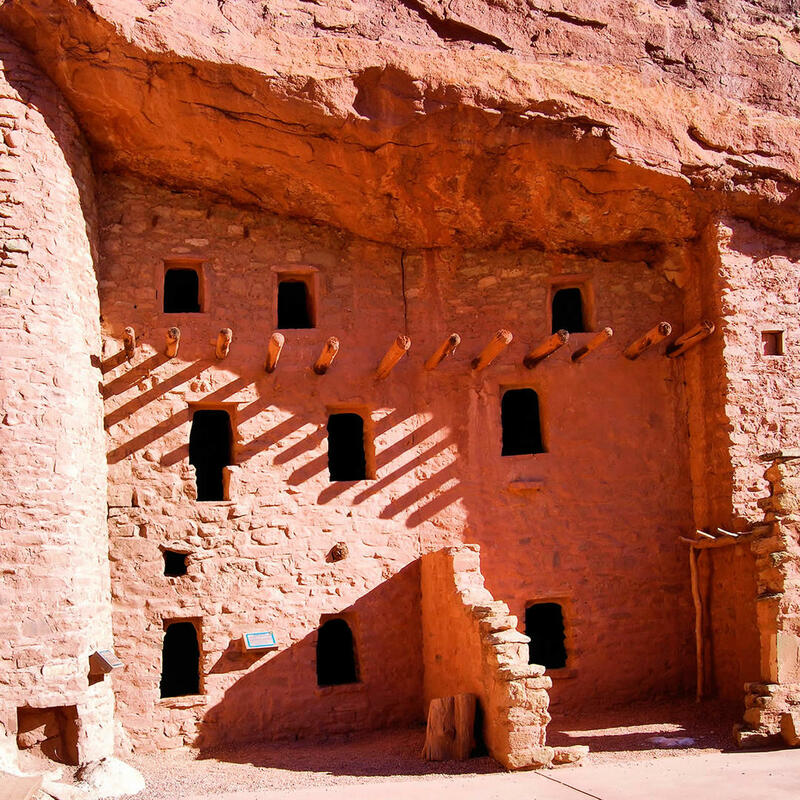 The Manitou Cliff Dwellings have caused a lot of controversy over the years - are they real or fake? The truth of the matter is...they are both real and fake. The Manitou Cliff dwellings are made up of demolished dwellings that had been from the southwest corner of Colorado and moved to Manitou Springs where they were reconstructed. To make them sturdy, cement was used instead of adobe or mud. So if you think of the cliff dwellings as being a hands-on museum and not a historical artifact, you'll be able to enjoy the dwellings much more for what they are rather than scoff them for what they aren't!